Global provides an office coffee service solution that offers variety and convenience with cafe quality coffee in your break room. 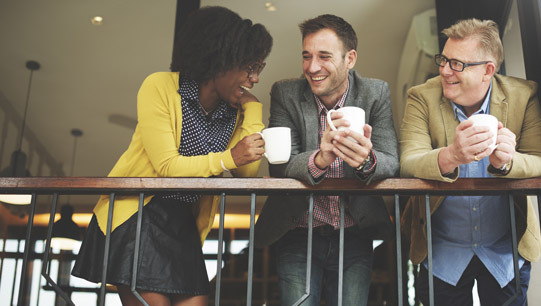 Offering coffee in the break room is a benefit employees, customers and guests love. 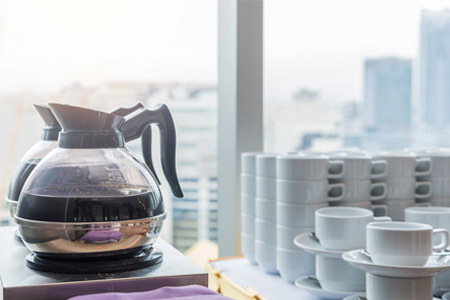 With our huge variety of office coffee service options from national brand coffee to single-cup coffee brewing machines, we have what you want. Let us tailor a customized office coffee service solution that meets the exact needs of your Florida break room. We don't just offer coffee and coffee brewers. 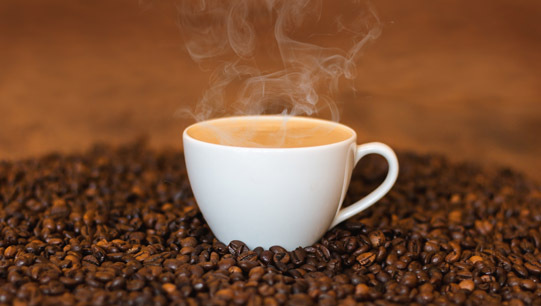 Our full office coffee service includes delivery of all your break room needs such as an assortment of teas, creamers, sugars, stirrers, paper products, cups, etc. We will also regularly clean and maintain the coffee brewers to ensure uninterrupted delivery of your office coffee every day of the year. Our clients know their breakrooms will be stocked consistently, serviced reliably, and enjoy prompt delivery of products. Our goal is to become the full service provider for all your business refreshment and coffee product needs. Our commitment is to provide the best selection of premium coffees and related products with unparalleled service. Unlike other vendors, we don't force you into a contract. Why? Because we're confident that our superior products and service levels will keep you coming back for more. Our customers stay with us because they want to! There's absolutely no obligation, no risk, no energy surcharges, and no surprises. Just real people from a local company delivering the best breakroom supplies and service for less than all your other breakroom vendors put together! If You Love Coffee, You're In Good Company. Explore Why Below. 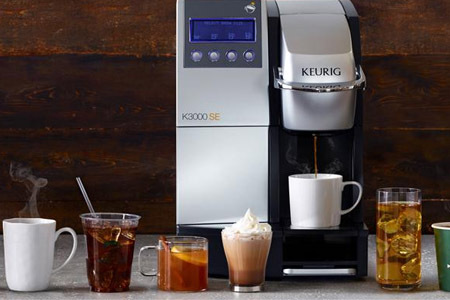 When you need to satisfy everyone's taste buds with a single convenient machine, choose single cup brewers. Global Vending Service offers traditional office coffee service coffee brewing with all the modern benefits. 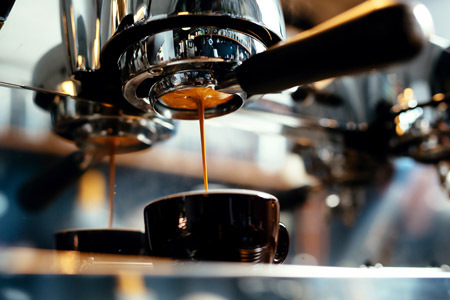 Espresso and specialty beverage makers have the ability to craft a variety of delectable drinks everyone will enjoy.